Walking The Candy Aisle: Lil Scoops! WTF!? 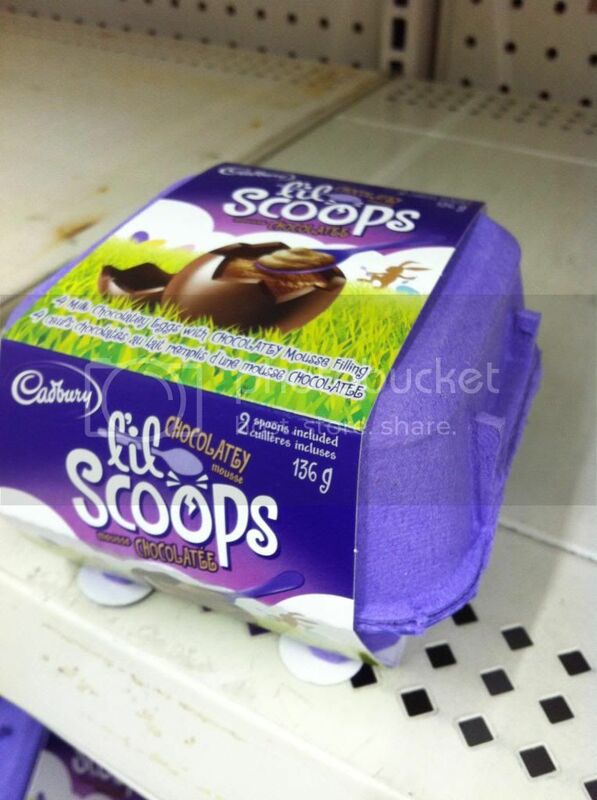 Cadbury Lil Scoops Chocolatey Mousse?! YES Please. Seriously, what an amazing idea. I love it and will get it. Why the hell hasn't there been mousse in the candy aisle? I mean I get that it might be hard to keep and / or require refrigeration, but damn. this is an idea that I am so glad to see come true. I'll have a review for you on this as soon as humanly possible. Yay Easter! 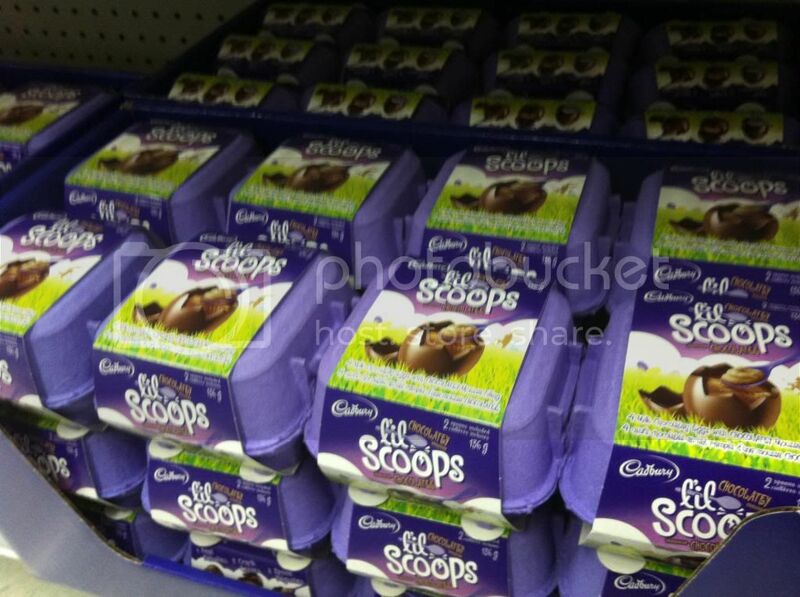 We have these in the UK but they are called Egg 'N Spoon. We also have a vanilla version too which is REALLY good! How many spoons do you get as we only get 2 which seems a bit wrong with 4 eggs.